Here is a compact camera that lets you livestream your favorite events conveniently. 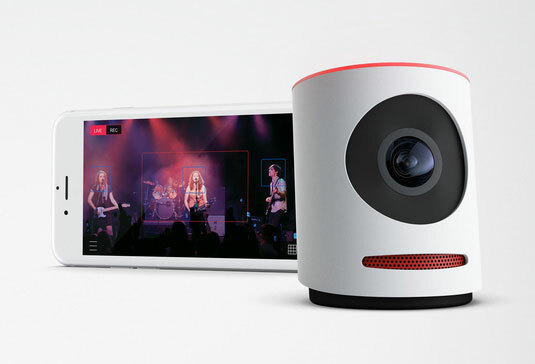 The Movi Live Event Camera has a UHD 4K sensor and a 150-degree wide-angle lens. It has a built-in gyroscope for electronic image stabilization. The camera has Bluetooth and can generate its own WiFi network. You can stream events live or save them to share at a later time. 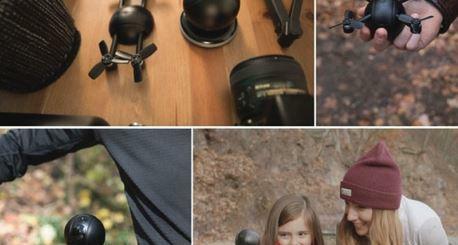 Movi has an app that lets you edit your footage like a pro. You will be able to zoom, pan, and cut your video easily. Users can store their videos on their phone or the included 16 GB microSD card. This live event camera will be available for $199.